Our mission is to be the safest most efficient, quality producing contractor in our industry. We will achieve this through knowledgeable, accountable, well trained employees, who are dedicated to safety and quality, and by maintaining a productive, well maintained, and late model fleet of equipment. We will focus on building and maintaining long term relationships with our customers and suppliers by following open lines of communication, honesty, fairness, and consistency. M.A. 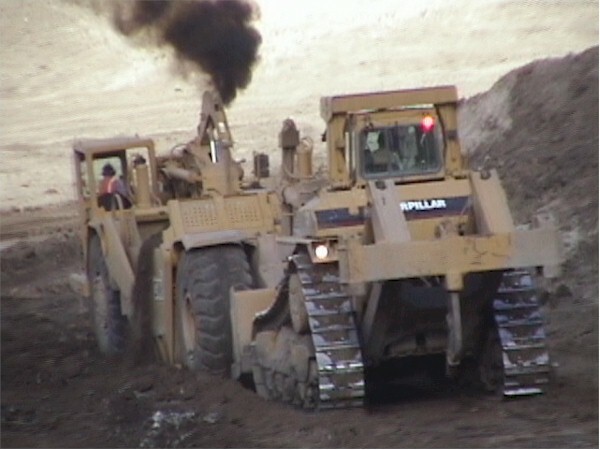 DeAtley Construction, Inc. is a regional highway, earthen construction, and excavation company with a rich history in Idaho, Washington, and other Northwestern states. Mark DeAtley, President and CEO is a third generation construction company owner and manager. DeAtley Construction managers range from 10 to 40 years experience in their respective specialties. Project managers are on location with assigned responsibility and accountability for their projects. They are supported by administrative staff located at the corporate office and shops in Clarkston, Washington. Management and projects are linked by computer, and Corporate aircraft allowing rapid flow of information and logistic support. 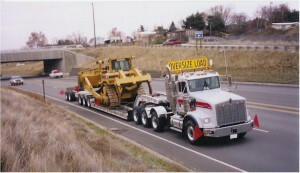 The company operates a significant fleet of owned, and leased equipment including dozers from D4’s to D10’s, large off-road dump trucks, scrapers, excavators, graders, compactors, rock drills, cranes, lowboys, belly dumps, flatbed trucks, tractors, water trucks and wagons, maintenance, and fuel trucks, light plants, pumps, and generators. M.A. DeAtley Construction utilizes state of the art technology including computerized GPS and laser controllers for precise and automatic grade angles. The equipment is supported by on site maintenance personnel supplemented by dealer field technicians. Many of the project’s supplies, parts, and consumables are purchased in communities adjacent to the projects. Contact us for Hauling Rates. Highway reconstruction, earthen construction, building and site development, windmill contracting, excavation, landfill contracting, waste management, and republic services are just a bit of what we provide. M.A. DeAtley Construction, Inc. is a growing and consistently profitable company, operating in both the public and private construction markets. Historically, project sizes range from $100,000 to $50,000,000.